Why Ayegardening love garden clearances! Garden Clearances - Good for your soul! If we are ever asked what is your best selling service or the one that gets the best reviews? We always answer - A garden/jungle clearance. We have also been asked to go back for further landscaping work- so more photos to follow. Now don't get me wrong, we can make a superb patio or turf a garden to perfection, but there is something about a garden clearance that really wow's our customers. 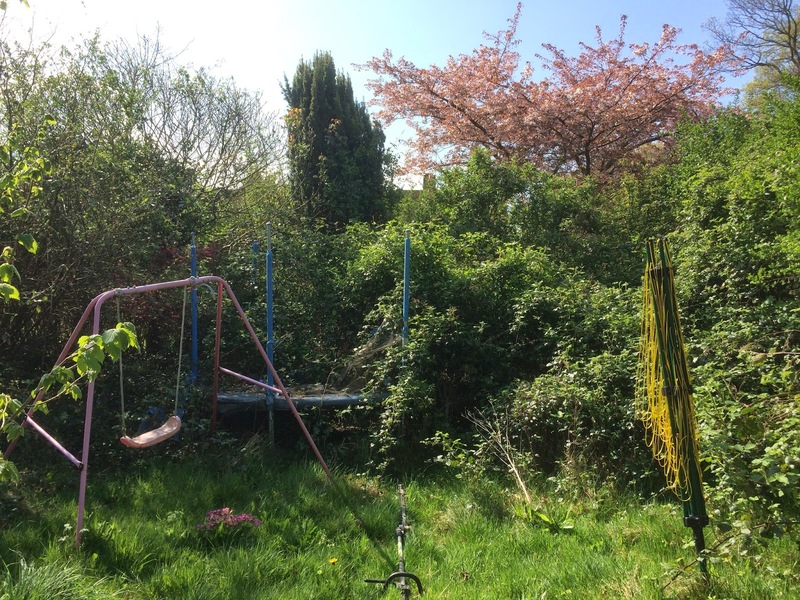 "The first point that we want to come across is don't feel bewildered or ashamed of your garden if it needs a clearance or tidy up. We do not judge, we will not be shocked, we will just enjoy the challenge of clearing it! " and that is 100% true. When we started out 5 years ago we noticed that customers would always make excuses and apologise for the state of their garden. 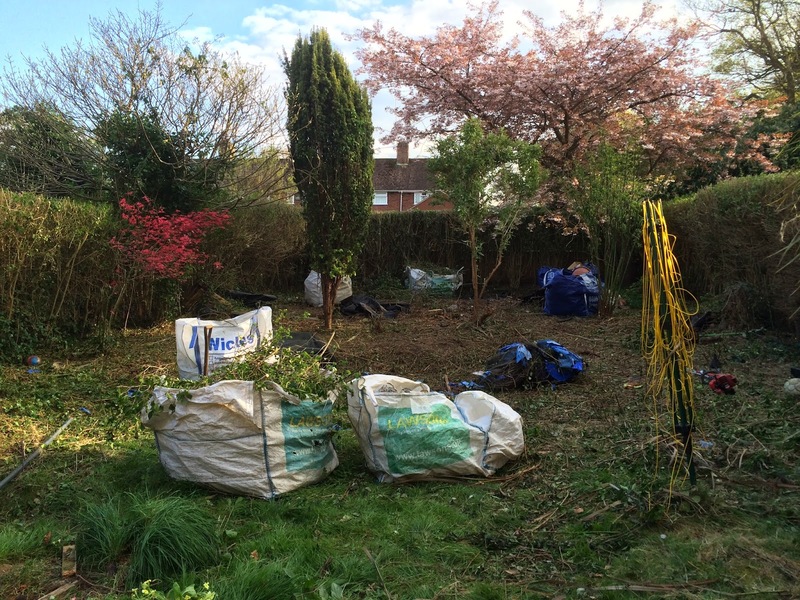 When we really listened to what they had been through we noticed that there was a variety of reasons that a garden can overgrow and we just had a passion grow inside us to help these clients to get their garden back and start to see the potential. Some clients had lost family members, some clients had ill health or had had accidents. For some people it was purely down to being so busy at work or working long hours and away from their home for long periods of time. The best thing about the whole process is that whenever the clearance is finished it always looks like we have taken one more worry from the clients mind and to us that is all we need to know that we have made a difference to that person's life.
" Thank you so much for all the hard work, we never imagined it would be done so quickly and be such an improvement. After years of fighting it, followed by giving up and despair that it might ever be better, now we can see what can be."